Not a member of BMWROK? Thank you for donating $5 to BMWROK. modulating headlight (legal in USA), LED brake lights on license frame, CD/AM/FM player, charging port, Tire Pressure Monitor, ABS, ASC, ESA, anti-theft, highway pegs, lowered pegs, Michelin tires & more. Additional photos available. Always garaged, looks and rides beautifully, ready for your coast-to-coast ride! 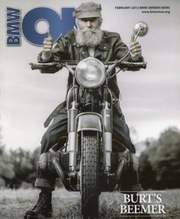 ​15 year collection of BMW MOA ON monthly magazine. Almost complete from 11/2000 through 11/2016. Like new condition. I'd estimate that I've only worn it about 1/2 dozen times. Its too narrow for my face. I have the box, bag and everything else that came with the helmet. 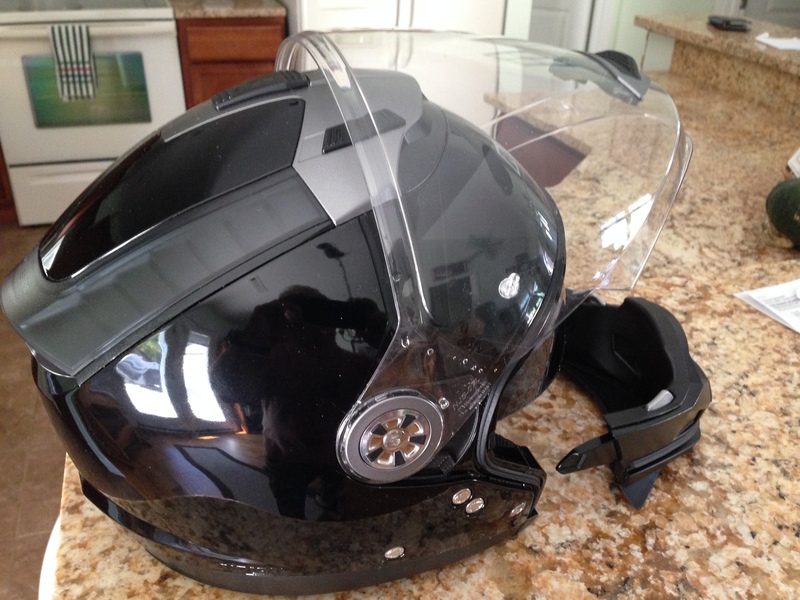 This helmet costs $299 at Revzilla. 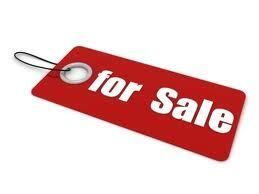 I'm asking $175.00. 2012 Honda Shadow AERO with many accessories, custom windshield, crash bars, saddlebags, light bar among others. This bike has a comfy seat and is perfect for those vertically challenged or anyone who is looking to start riding. Two brand new tires installed ($400 value). Great mid-size cruiser, smooth shaft drive with fuel injection. All maintenance performed through dealer program. 22,300 miles. $3,900. With only 29,125 miles this bike still has a lot of miles left. Both front and back tires, chain and both drive sprockets were replaced at 26,430, battery was replaced in Nov 2014. Comes with both panniers and top box all keyed to the bike. Also included is a Corbin seat, cover and battery tender. 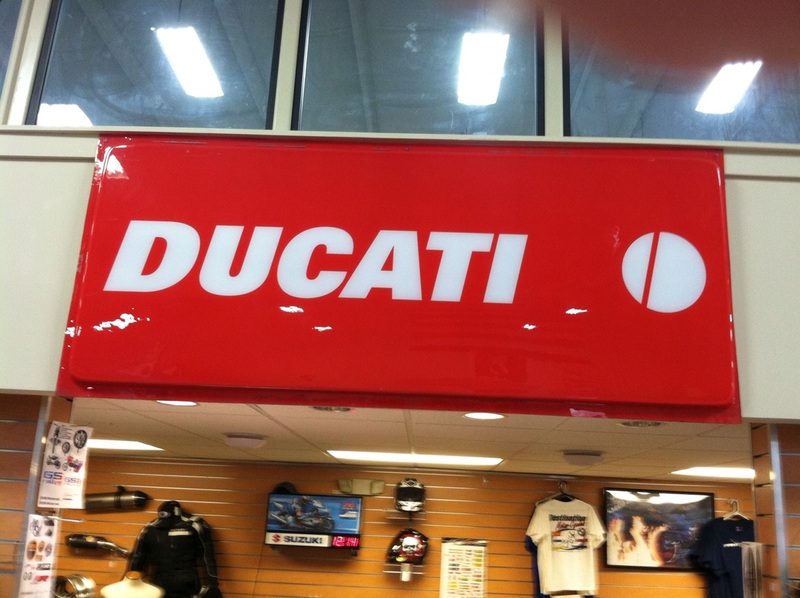 3' x 7' plastic Ducati sign panel. 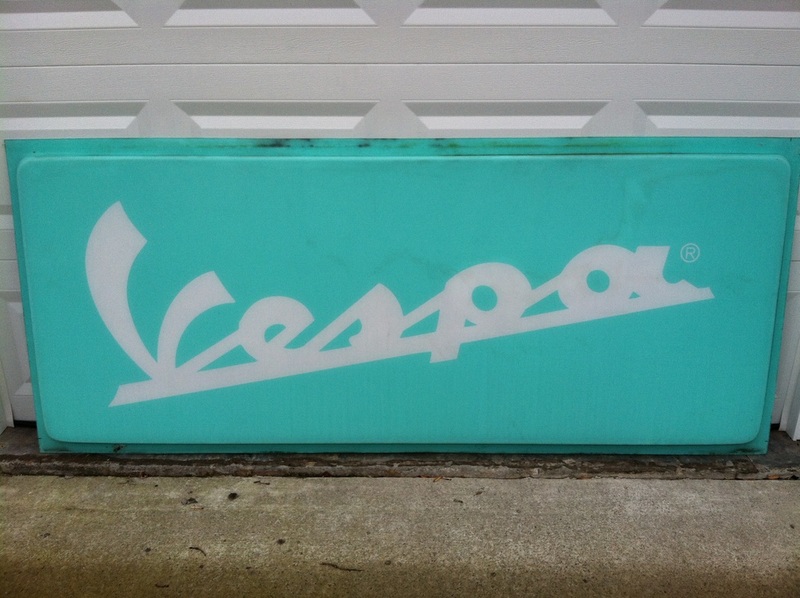 Great for your garage or man cave. Other brands also. Vespa, Piaggio, Triumph & KTM. 4 Suzuki sign panels available in 3' x 12' and 4' x 18'. Your choice $250 each or best offer.